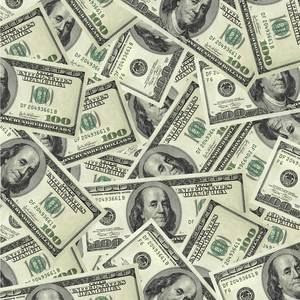 Money talks, it has a language all to itself, a language we all understand. It is so loved, so powerful...we lose our heads over it. Yes...money talks and this little green paper carries a tremendous amount of weight on our minds. We sing about it...we think about and we crave it. 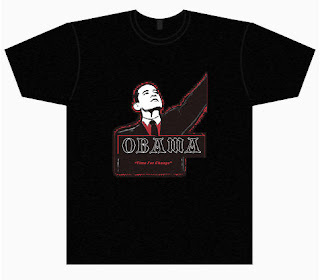 Take a look at the economy, what do you think put us in this horrible economic state? Right...you guessed it - money - and the constant desire to hoard it and attain more of it. Let's start combating our greed and constant craving for money, we got to change our attitude towards it or we are in for more trouble. Think about it. THE LATE SHOW WITH DAVID LETTERMAN was not all laughs last night...he had something on his mind and said so. What was the David Letterman apology for? He wanted, or was commanded to apologize to Alaska Governor Sarah Palin, and her daughters for his shocking jokes about Sarah Palin's family last week. He did seem earnest in the apology, though, even after a war of words in his own defense. A comedian can easily find himself in trouble for his looseness and freedom in expressing a point of view or to get a laugh. And the David Letterman apology was the final result of this comedian’s freedom of choice. 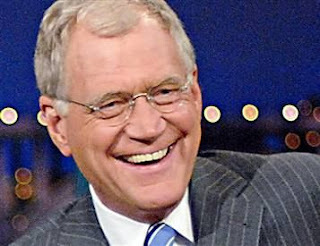 He promised to be more careful in the future but we know David Letterman, he dances to his own comedic tune. Well, that’s the life of a daring “funnyman”, and how we love them. 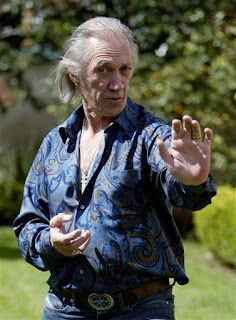 Every spin media type is talking about the secret David Carradine Death Photo. They seem to have forgotten the actor, David Carradine, and his fine career in a tough business. David is most known for his lead role in “Kung Fu”, the hit television series that took the world by storm. Stories about a David Carradine Death Photo and the like are just so sad. 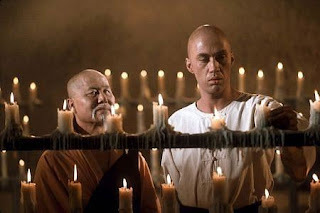 I loved him in Kung Fu and respect this man...so even if he was alittle different I still thank him for joy he brought me from his acting ability. So, don’t forget about this fine actor’s career and replace it with the “David Carradine Death Photo”. LA Lakers Get Ready For Your Parade!! The parade is coming...Kobe Bryant , Phil Jackson and the rest of you LA Lakers have done it again. Congratulations! Yes, the LA Lakers are NBA champs again...sorry Orlando Magic. Enjoy your victory parade. 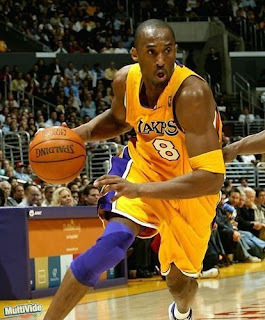 Can Cobe Bryant’s Basketball Skills Win The NBA Trophy? 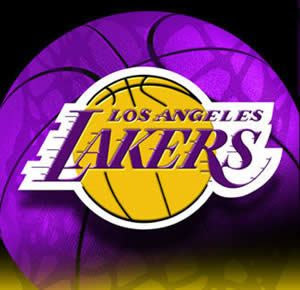 Can Cobe Bryant and The La Lakers get it done tonight? Can Cobe Bryant bring enough to the game to closeout the Orlando Magic? Can Cobe Bryant win one without Shaq? Well, let’s see, tonight we all will see if he can do it. Let’s stay tuned... Opps...looks like they WON!!! 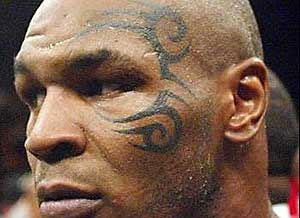 What a blow....what a misfortune...hasn’t Mike Tyson gone through enough pain? Now, his daughter just died, so...so sad. This man is really going through some rough times. All I can say is man, be strong...stay strong Mike. 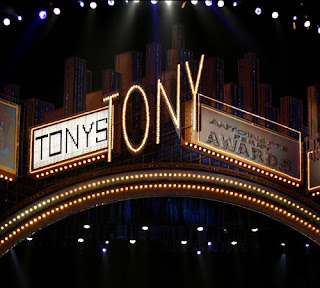 I enjoyed the Tony Awards...that opening number was out of this world, that was one magnificent production. The host was down-to-earth and cool, I felt him but I’m afraid Elton John didn’t appreciate his Billy Elliot “scratch-n-sniff” joke. Well...still I loved most of the show...gotta watch again, I tell ya...maybe in 2020....ha...ha....just kidding. 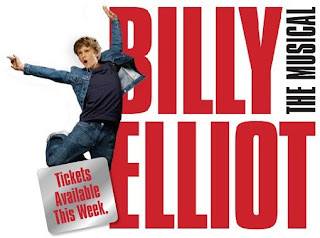 Billy Elliot did well, huh? It brought home 10 Tony Awards. WOW!!! 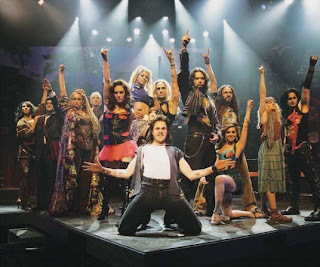 But come on folks...what happened, who was out to get the guy from Poison during the “Rock Of Ages” set - Bret Micheals? I almost fell out(yes, again), when I found out that he went through this. Why did this have to occur - we dealing with professional technicians, right! CRAZY!!! But as they say, “the show must go on”....and they never told us about the incident during the Tony Awards telecast. See, we entertainers have a hard job, too...we can get injured on the job, too. But, I’m thinking somebody on the Tony Awards didn’t quite love Mr. Bret Micheals - that he wanted to hurt Poison’s lead singer. There are many “player haters” in the music industry and show business. How could such an obviously avoidable mishap occur...just hold the prop up til Bret Micheals clears it. HUH?!!! Well, Bret made it - but the Tony Awards must be more careful when it comes to checking out their stagehands.... Please!!! 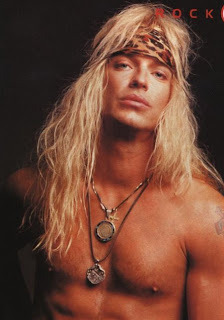 Bret, get well, man...don’t worry, you will be back rockin’ the house in no time at all.